The latest luxury snus, composed by Conny Andersson and manufactured by AG Snus. 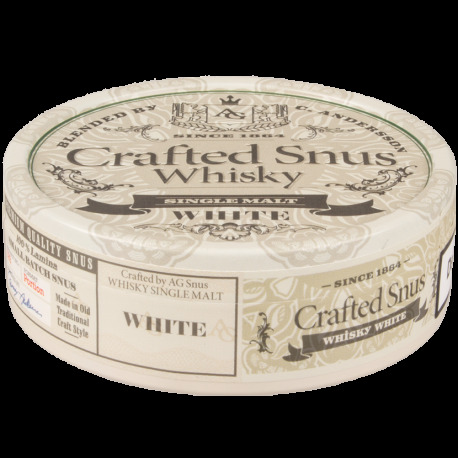 Crafted Snus Whisky is being manufactured from the finest tobacco blend, matured in whisky barrels for that special flavor. 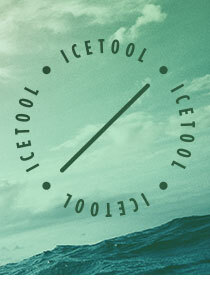 An exclusive and craftly snus! The unmoistened white portions provide a long lasting flavor release and less drip.